It finally happened. The Philadelphia Eagles have released linebacker (and trading block mainstay) Mychal Kendricks, according to a report from Adam Schefter of ESPN. From 2012 to 2015, Kendricks was a regular starter in the Eagles' defense. However, in his first year under Jim Schwartz in 2016, he was the third linebacker in the Eagles' pecking order, behind Jordan Hicks and Nigel Bradham, who both played far more snaps. As you can see, Kendricks' percentage of snaps decreased each year from his rookie season until 2016. As such, The Eagles were reportedly looking for a fifth-round pick for Kendricks a year ago. They almost dealt him to the San Francisco 49ers at the 2017 NFL Combine. 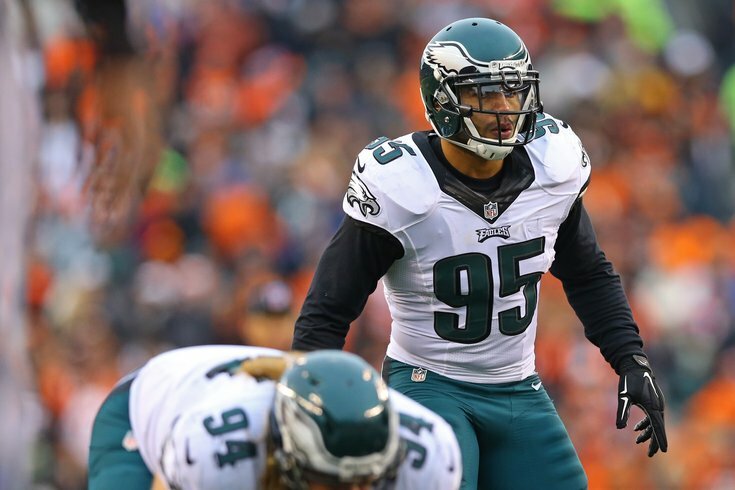 During the 2017 season, after Jordan Hicks ruptured his Achilles, Kendricks became a starter, and his snap count shot up considerably, as he played 59.4 percent of the team's snaps. The Eagles were undoubtedly shopping Kendricks this offseason, and it's a mild surprise that they couldn't find a team to give them anything for him. This offseason, the Eagles added former Broncos linebacker Corey Nelson, as well as former Falcons and Lions linebacker Paul Worrilow. Kendricks' reported release comes on the same day that Worrilow seemingly suffered a serious knee injury in the team's first OTA practice of the offseason. The timeline of Kendricks' release and Worrilow's injury is an unknown. Kendricks was at practice early, though a non-participant, but left at some point before Worrilow got hurt. Kendricks was set to count for $7.6 million against the salary cap this season. By releasing him, they will save $4.4 million.